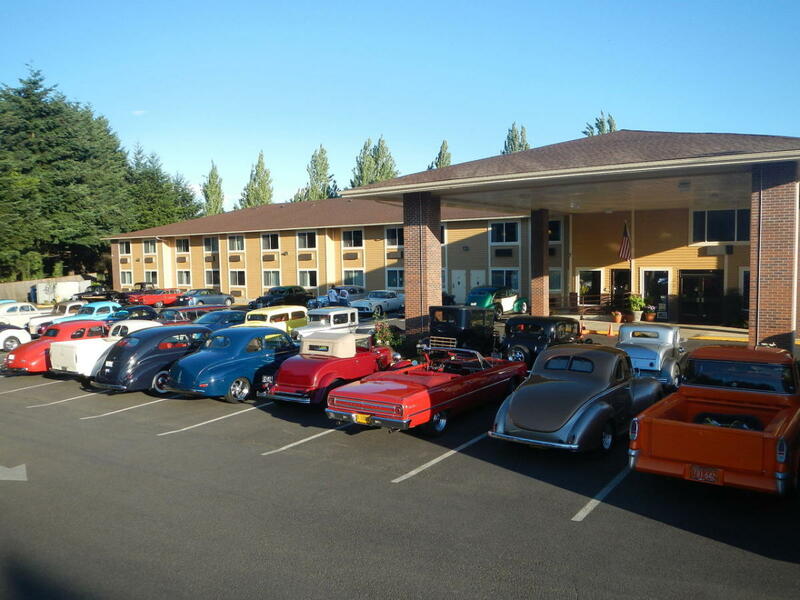 Conveniently located right off I-5 and I-205, the Quality Inn & Suites Vancouver North hotel in Vancouver, WA offers easy access to a variety of attractions and places, including Legacy Salmon Creek Hospital (2 mi. away), WSU-Vancouver, Clark County Fairgrounds, Amphitheater Northwest, and the Westfield Shopping Center. Within walking distance from many restaurants and stores, the Quality Inn and Suites is the perfect hotel for both business and leisure stays.